Store woodland information, produce an inventory, maps, and a management plan compliant with Forestry Commission (England and Scotland). Find wood businesses in your area. 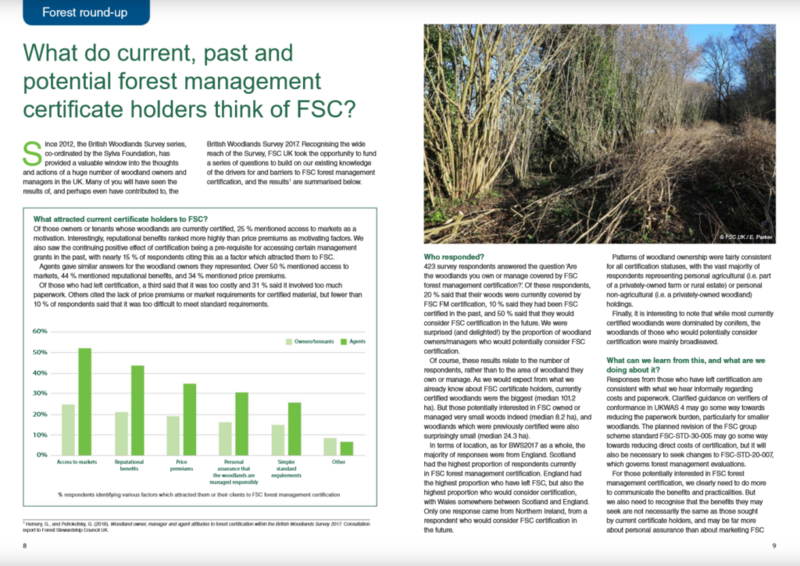 Survey the trees on your site, map features, and complete an ecological impact assessment to produce a woodland education management plan. myForest Woodland Manager enables you to map and manage your woodlands. If you are a Woodland Owner, Woodland Agent or Forest Education provider register — for free — to start using myForest. The myForest directory allows you to search our database for wood-using businesses near you. You can place your own listing in the directory for free. 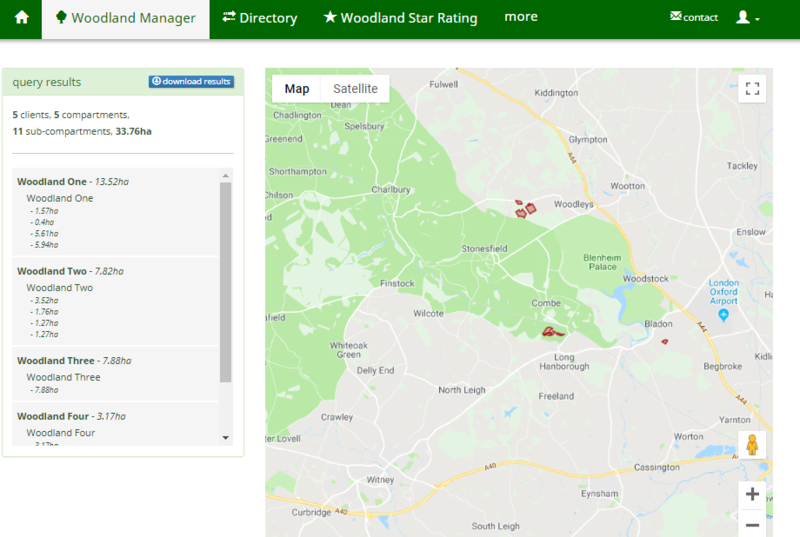 Woodland Star Rating is a self evaluation tool designed to help people understand the best approach to woodland management. 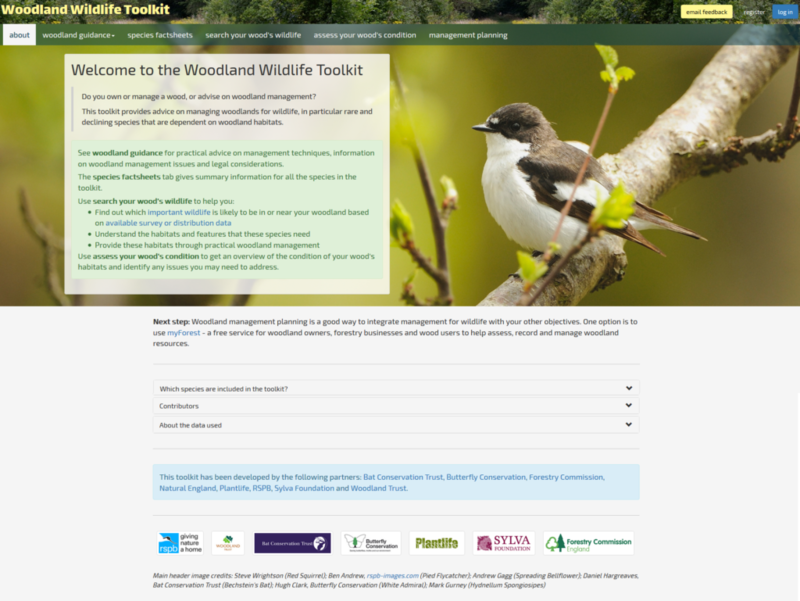 The tool is based on the UK Forestry Standard. and support the maintenance and development of myForest.